Said we'd try be better bloggers, so often the posts will be short and filled with photo love. 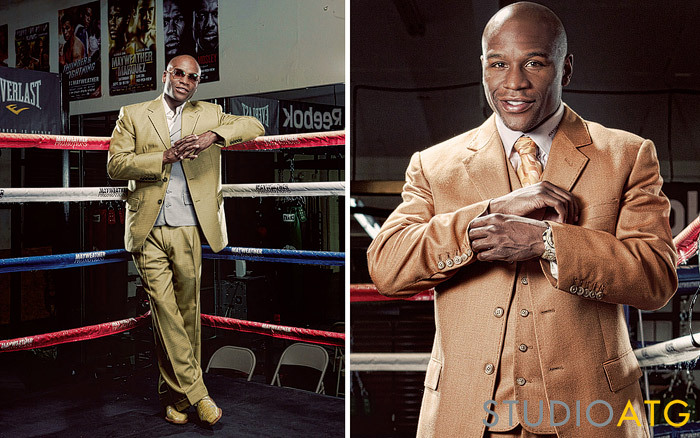 Couple shots of Floyd Mayweather JR. from the past year. This was the 4th or 5th time we've worked with Mayweather and it's always interesting and fun, we were shooting for Forbes Magazine for the Forbes 400 list. Normally we don't post this sort of stuff on this blog we normally keep it over HERE.